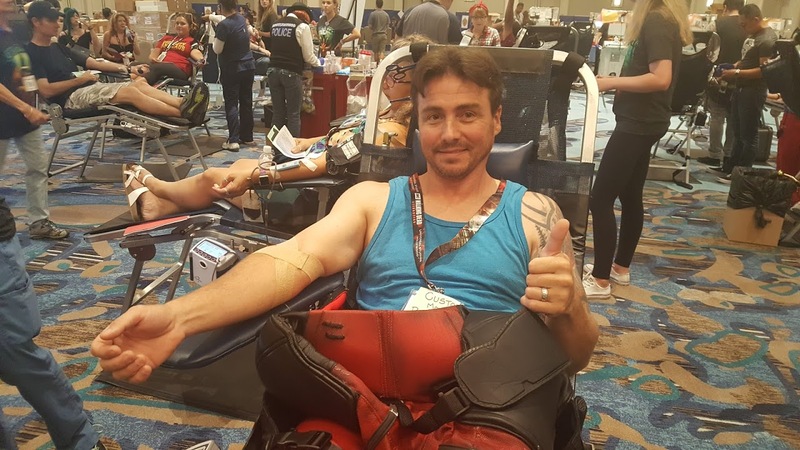 The San Diego Blood Bank collected over 1,800 units of blood at its 41st Annual Robert A. Heinlein Blood Drive at Comic-Con International, July 20 - 23 at the Manchester Grand Hyatt, making it the most succesful year in the history of the drive. 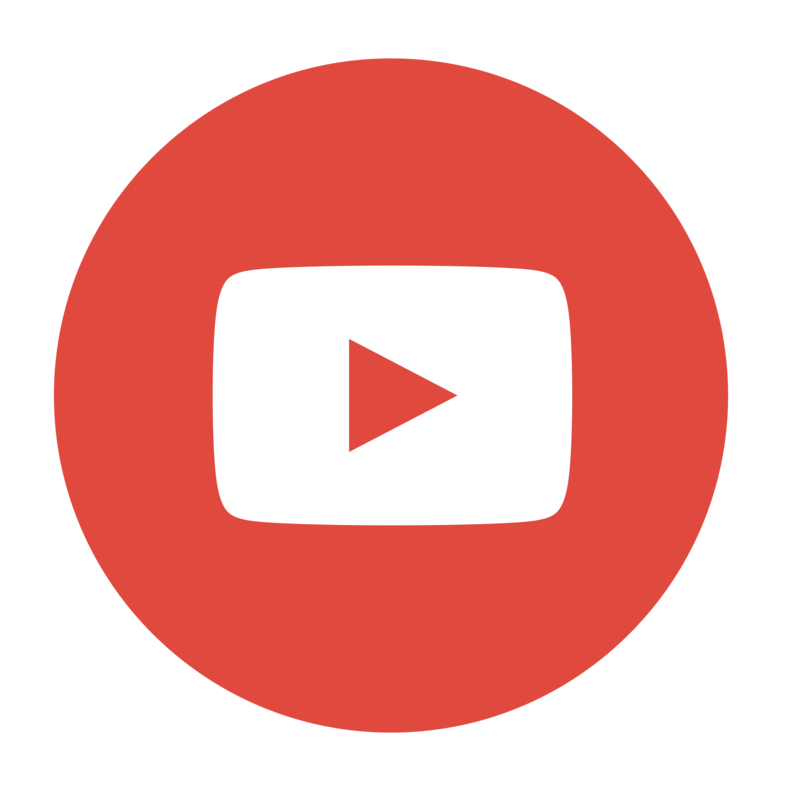 The drive's previous record was 1,498 collected in 2013. Couldn't make it to Comic-Con? 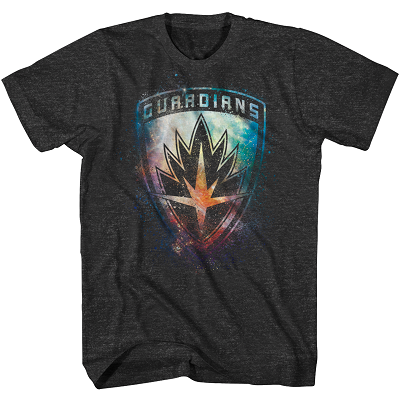 You can still score a Guardians of the Galaxy T-shirt, courtesy of Mad Engine by donating at any of the 6 conveniently located SDBB donor centers during Comic-Con Mania, July 24 - July 31, while supplies last. 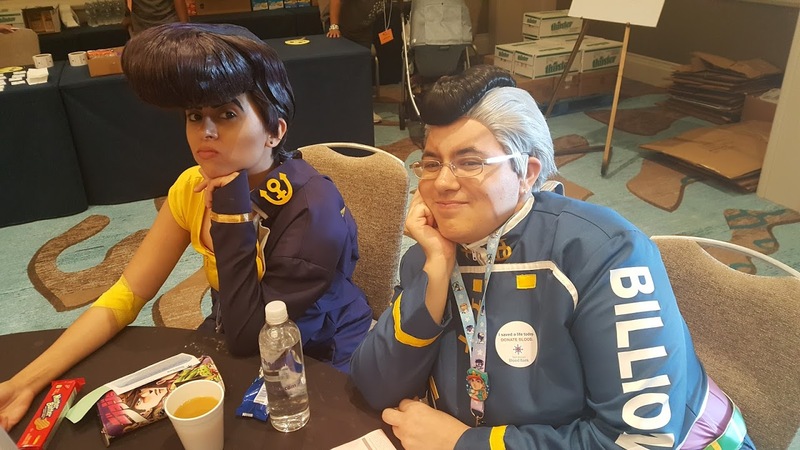 Be sure to say, "I am a Guardian" at check-in. 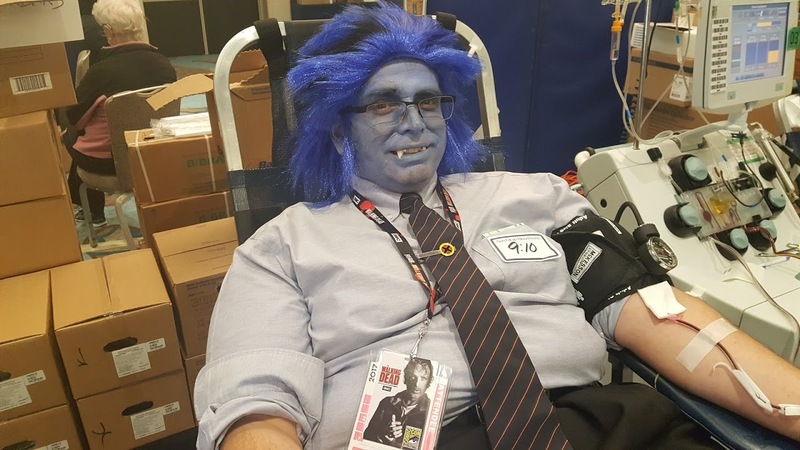 Make your appointment to donate during Comic Con Mania now! 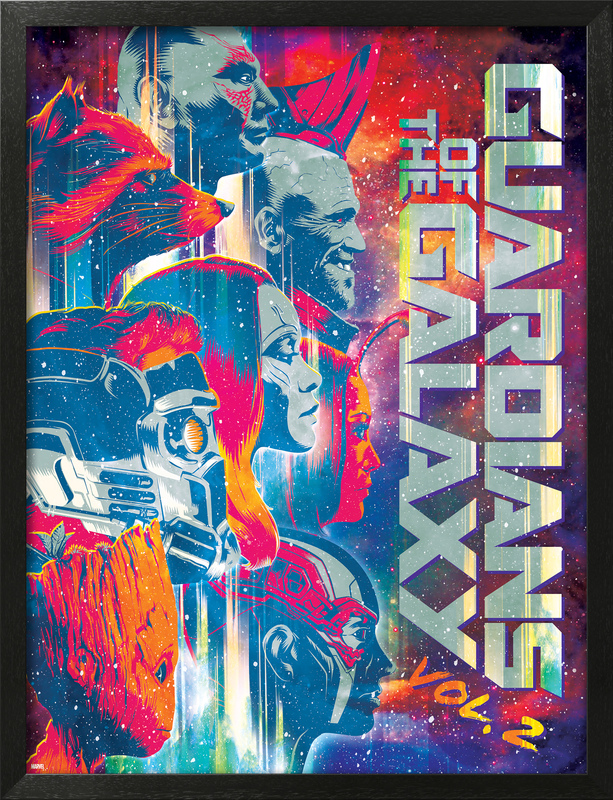 All donors who donate between July 24 and July 31 are automatically entered to win this framed print courtesy of ALLPosters.com! Thank you for taking part in our record breaking Comic-Con blood drive this year!